If you haven’t renewed your U.S. passport since 2006 or 2007, now’s the time to ensure you’re up-to-date. 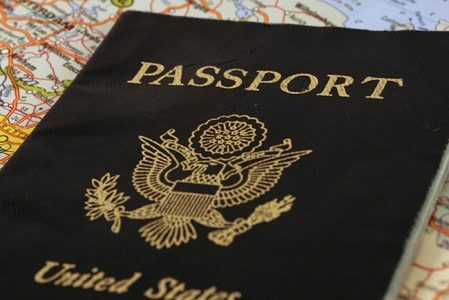 In January, U.S. State Department officials announced they’re expecting a spike in passport applications and renewals in 2016, with 10-year passports set to expire soon. Why the sudden uptick? Many travelers are concerned about whether they’ll need to show an alternate form of acceptable identification for domestic flights to comply with the REAL ID Act, which will be put into effect on Jan. 22, 2018, and will impose more stringent ID requirements. To read more at the US News & World Report, click here.